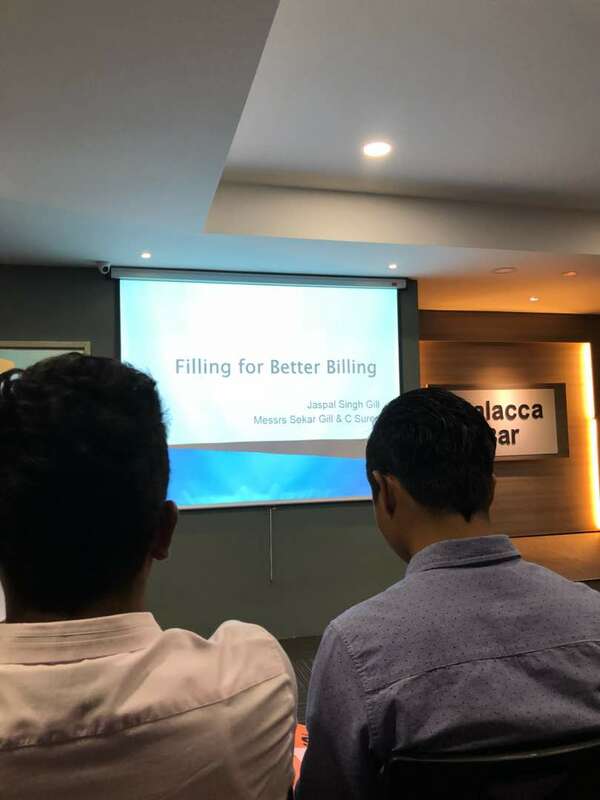 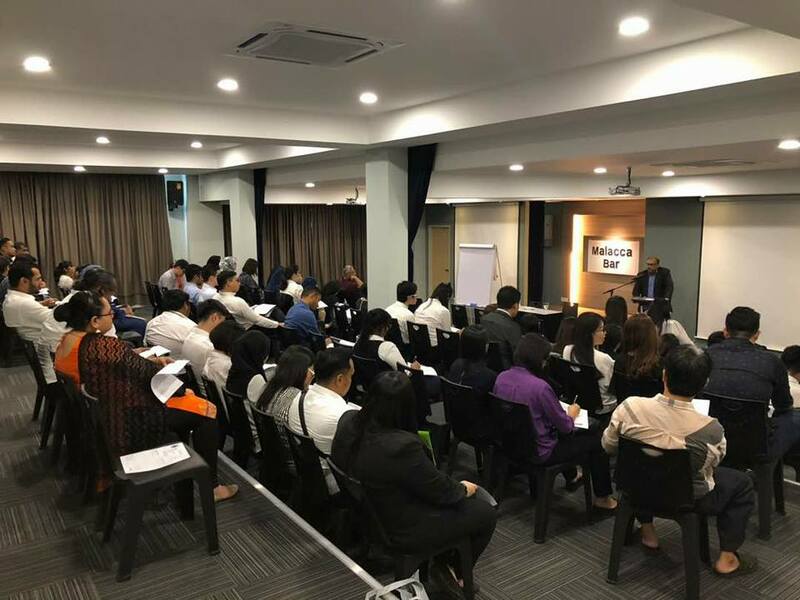 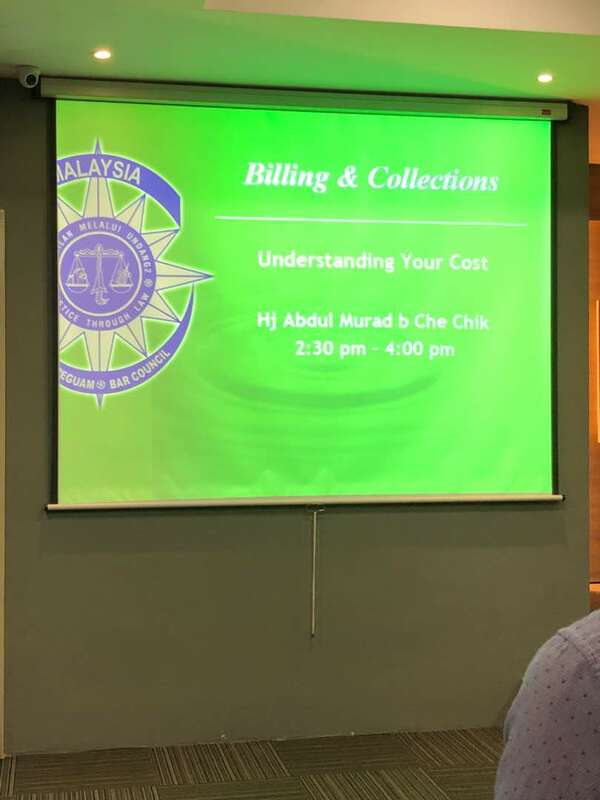 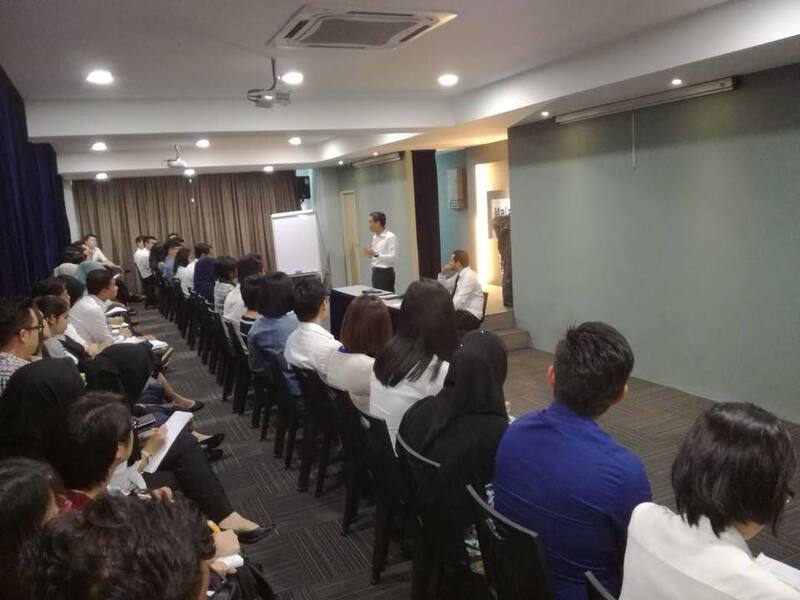 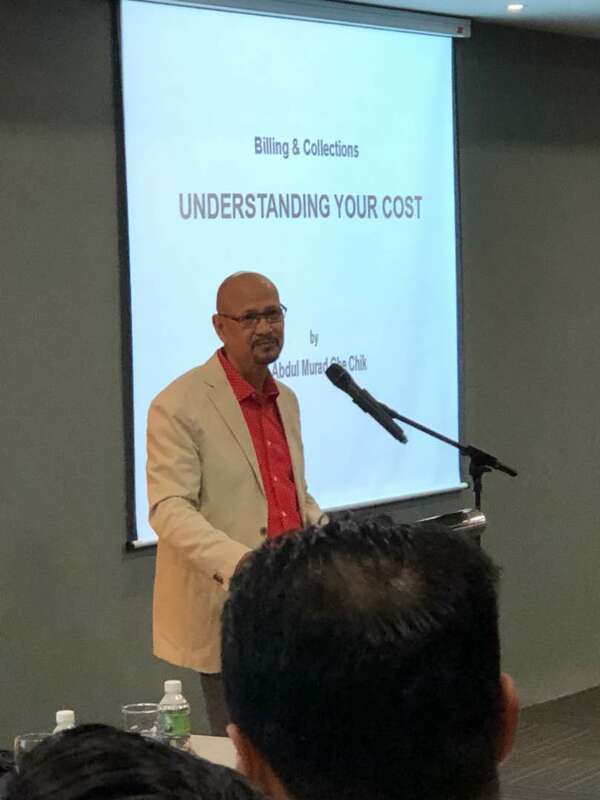 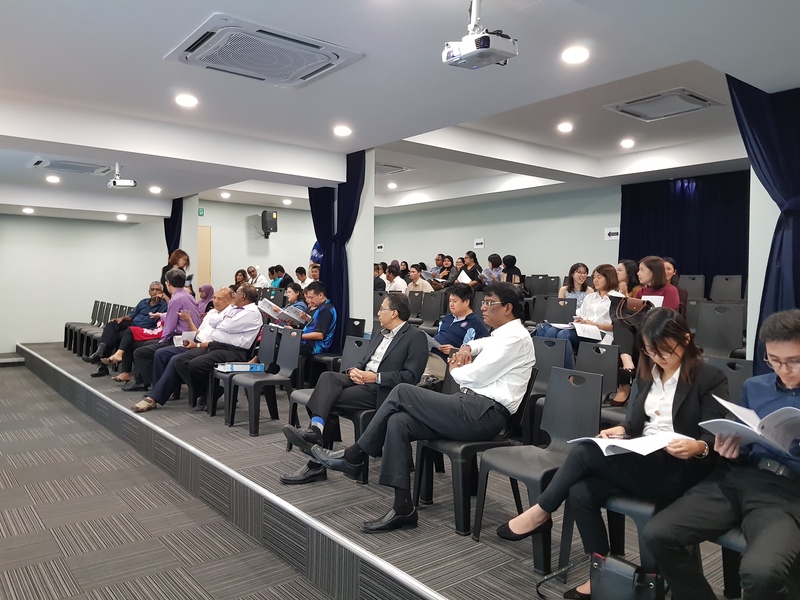 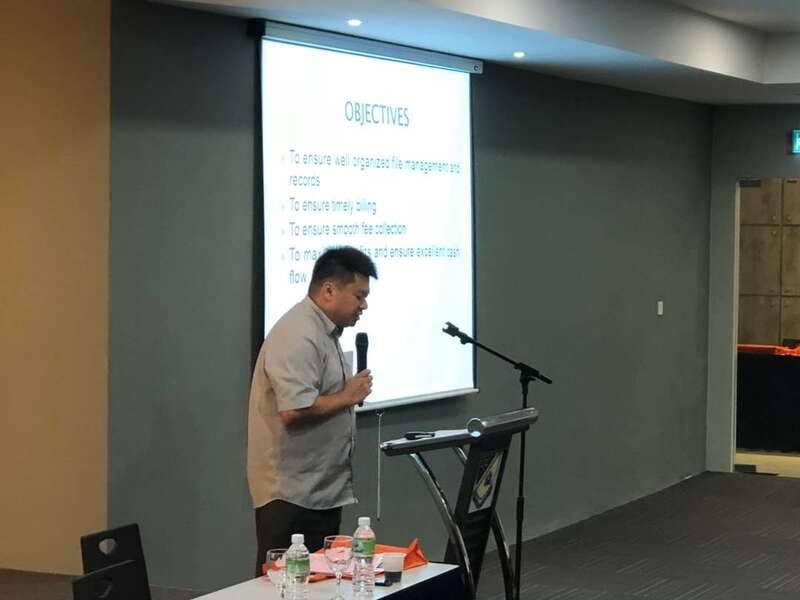 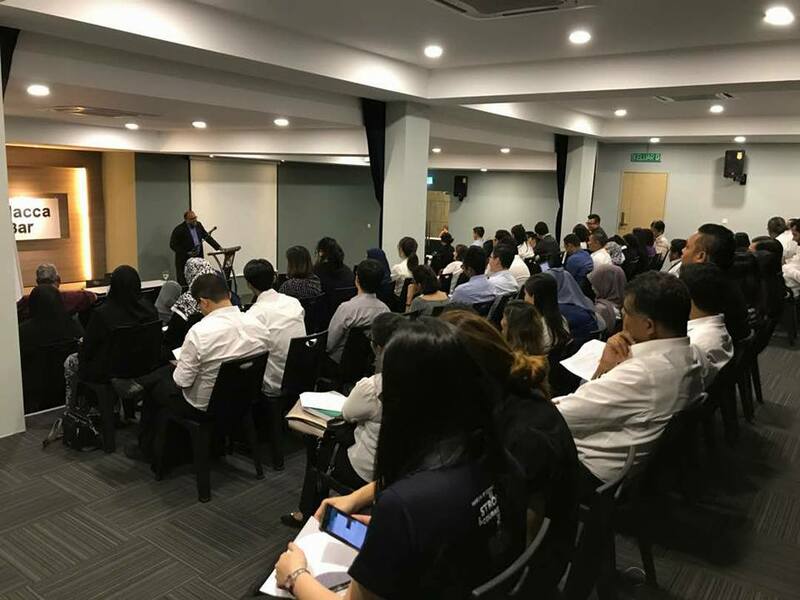 Professional Indemnity Insurance & Risk Management Department of Malaysian Bar has organised a talk entitled “Billing & Collections Workshop” at Malacca Bar Auditorium on 12 April 2018. 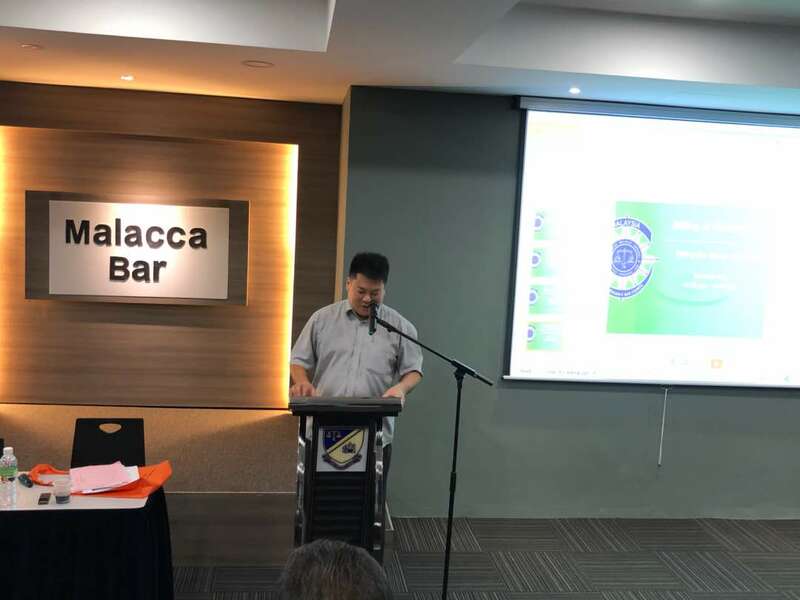 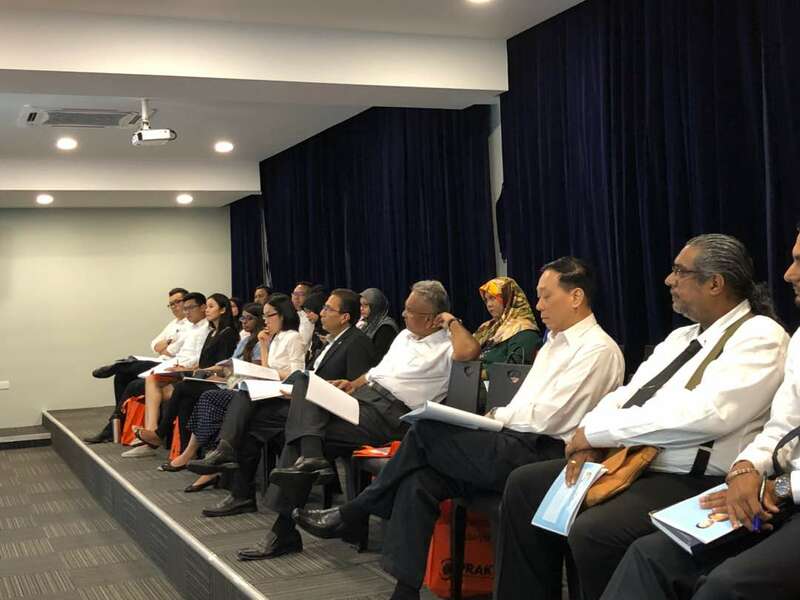 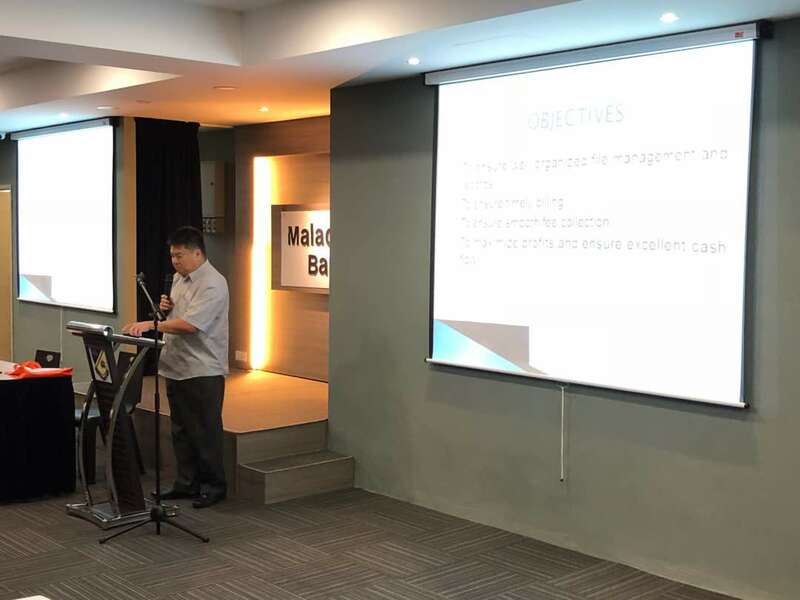 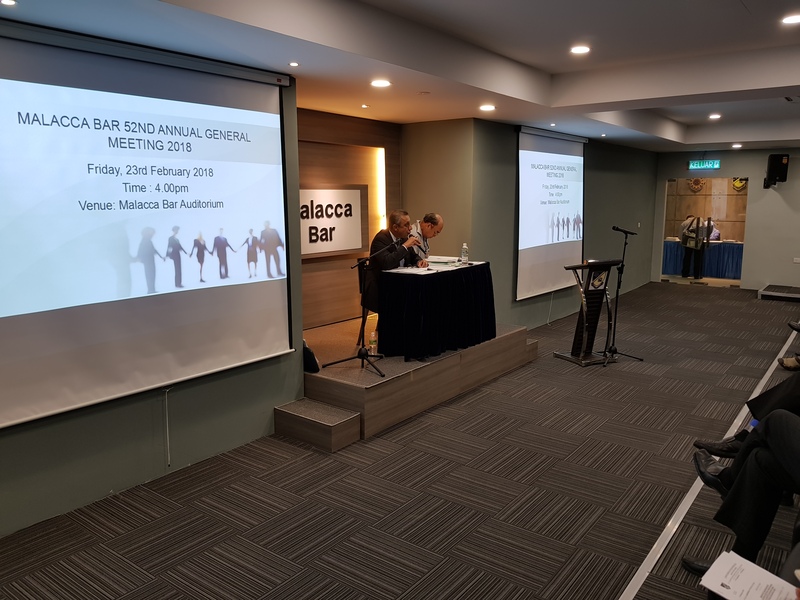 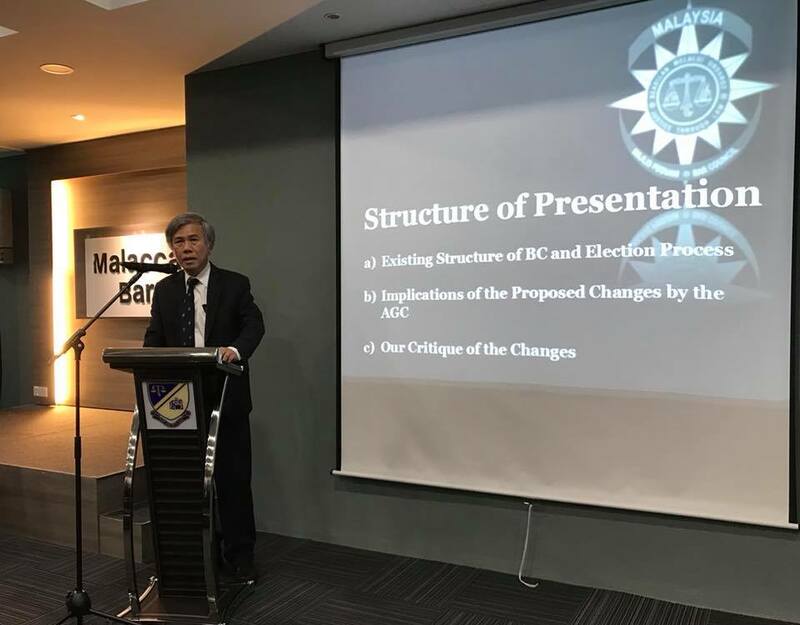 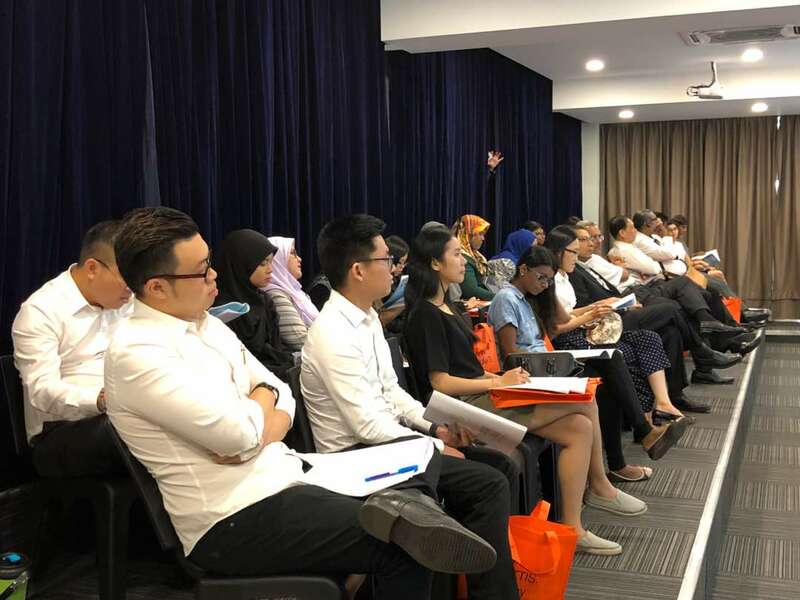 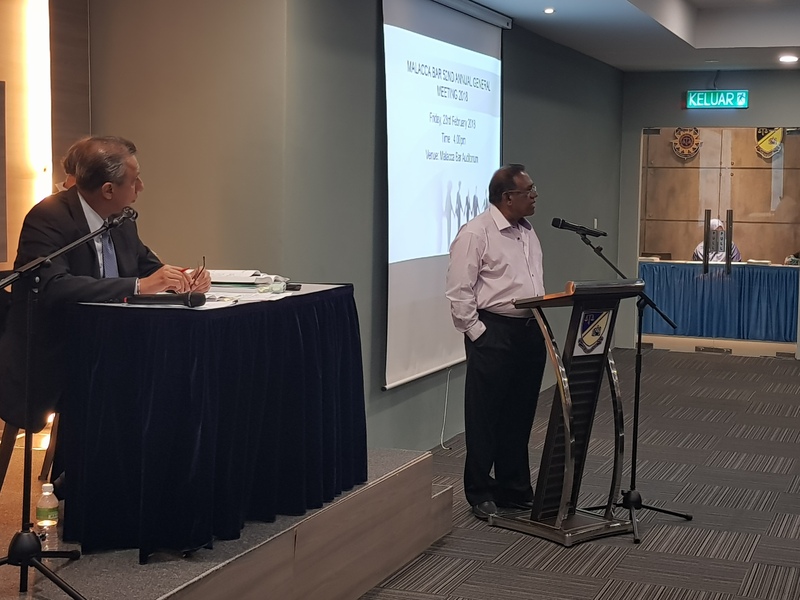 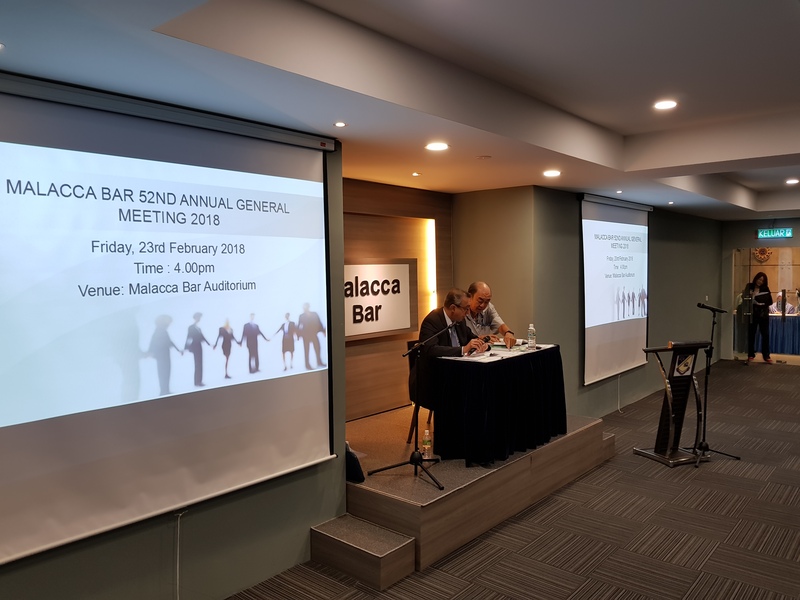 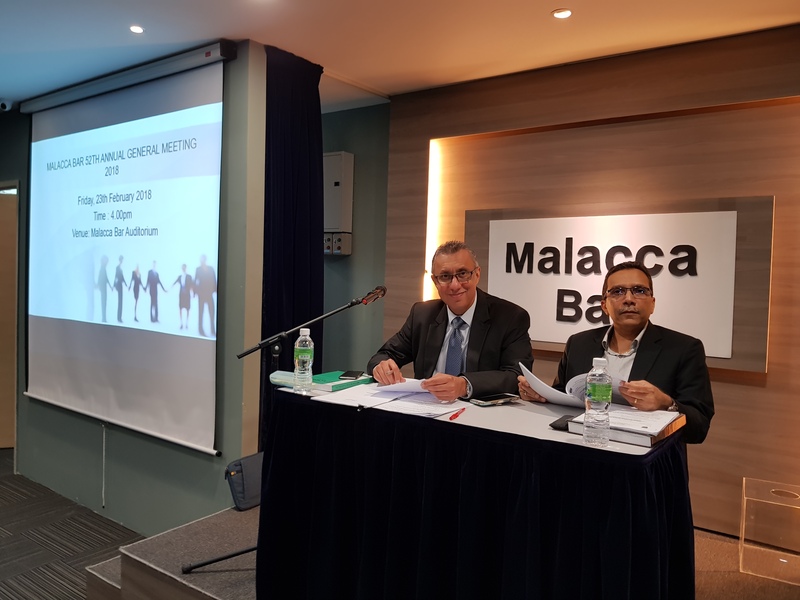 Seventy One (71) Members of the Malacca bar and Four (4) Pupils attended the 52nd Annual General Meeting. 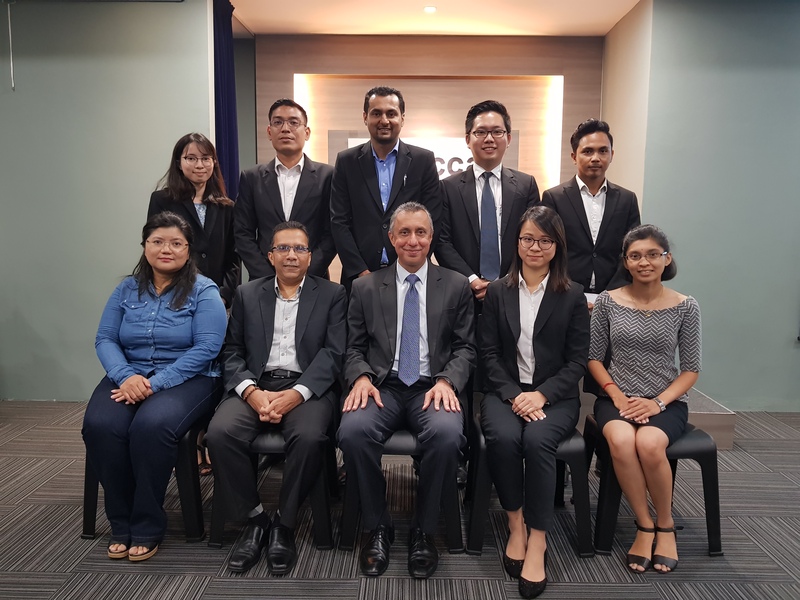 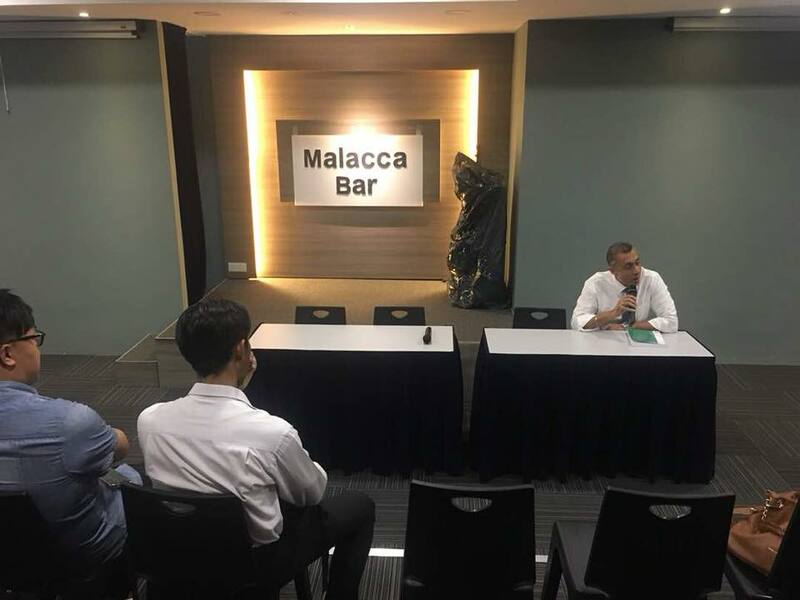 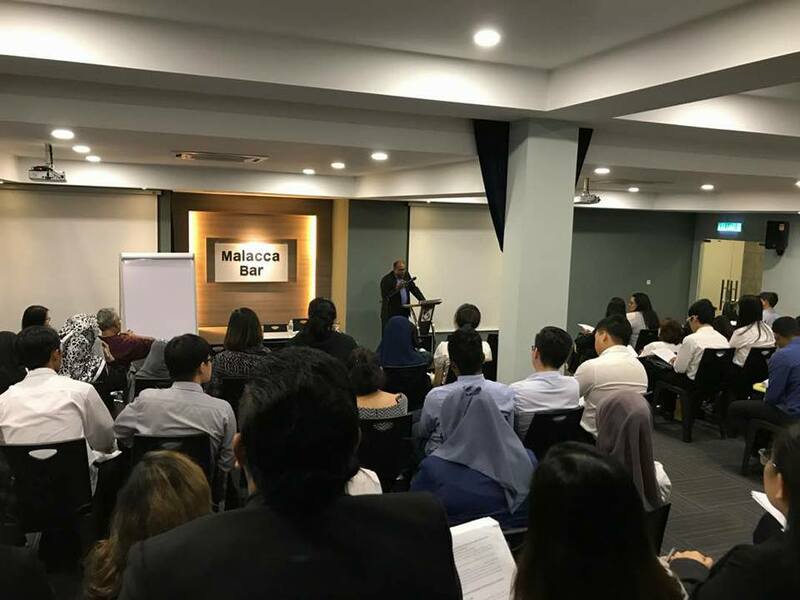 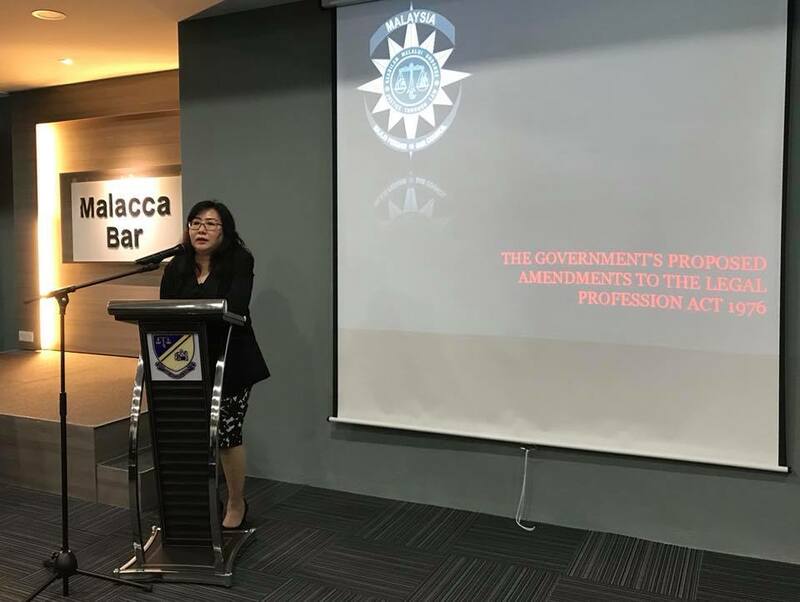 The AGM started at 4.00 p.m. and ended at 5.15 p.m.
Congratulations to the newly appointed members of the Malacca Bar Committee. 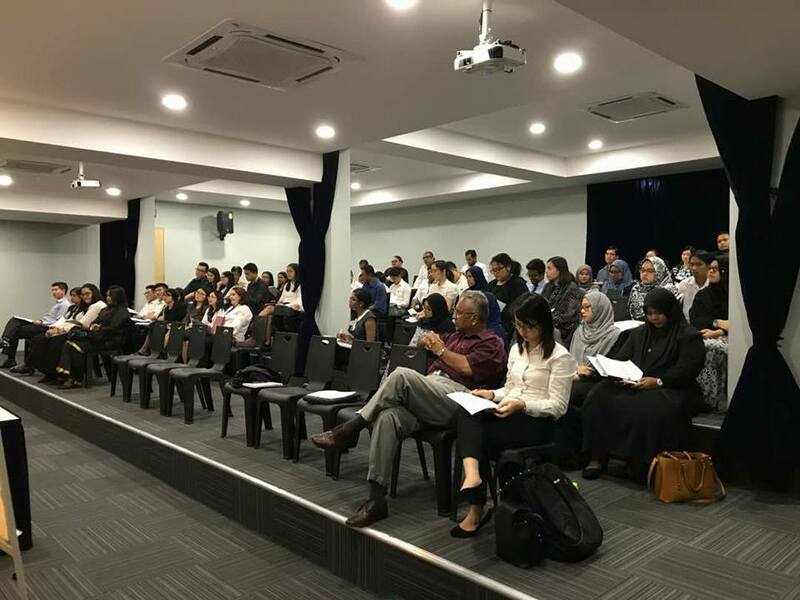 Legal Aid and Dock Brief Training for the Pupils In Chambers on 1.2.2018. 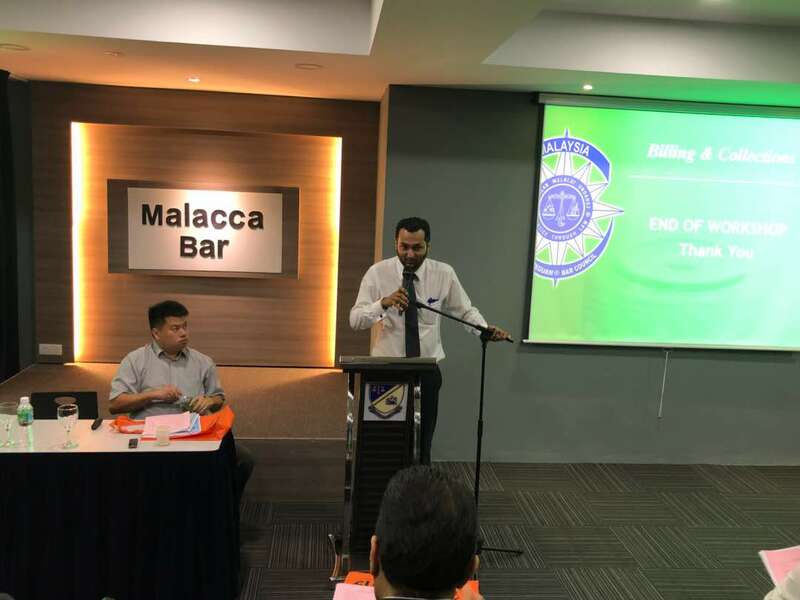 Comments Off on Legal Aid and Dock Brief Training for the Pupils In Chambers on 1.2.2018. 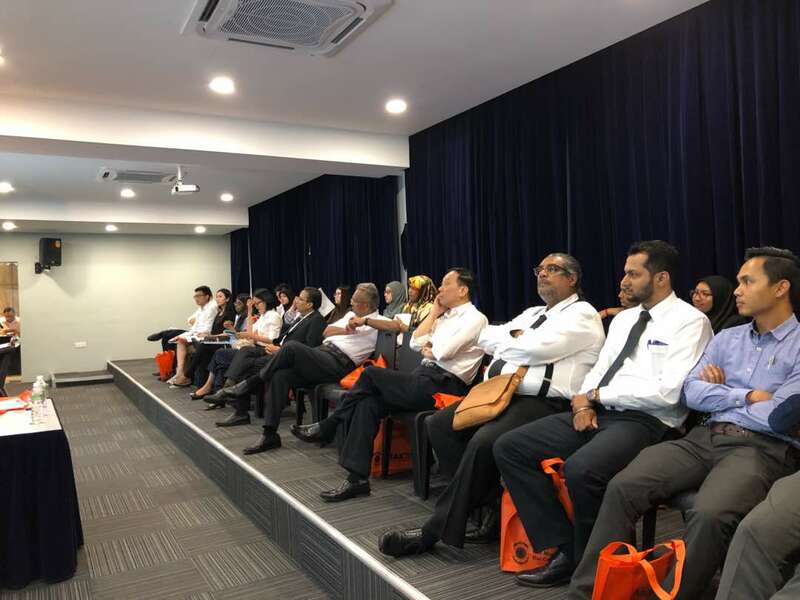 Talk on Fundamentals of Running Down (Accident Cases) Litigation by Mr. Jeyaseelan Anthony on 26th January 2018. 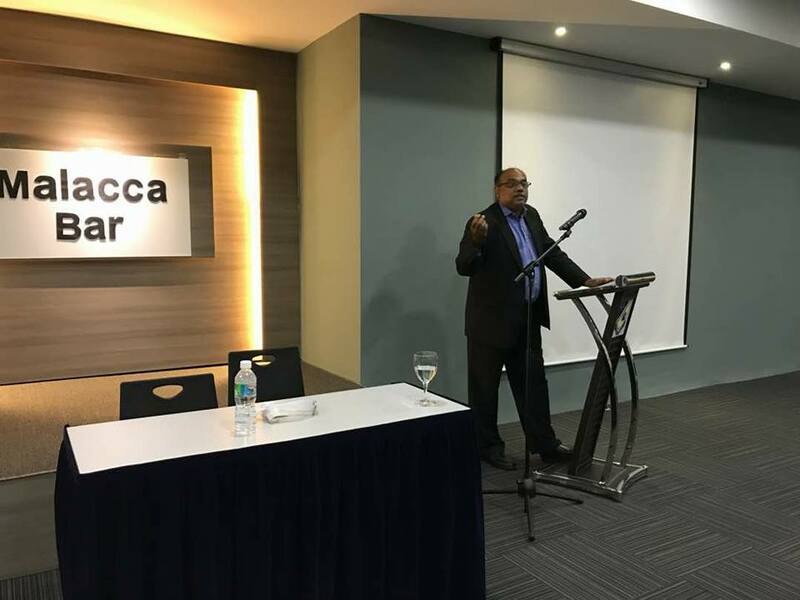 Comments Off on Talk on Fundamentals of Running Down (Accident Cases) Litigation by Mr. Jeyaseelan Anthony on 26th January 2018.